Joe Tauser - if you've spent 5 minutes on this forum, you know Joe as a forum moderator, expert in all things Unitronics. If you have ever asked for help, you have probably benefited from his broad knowledge of control engineering. 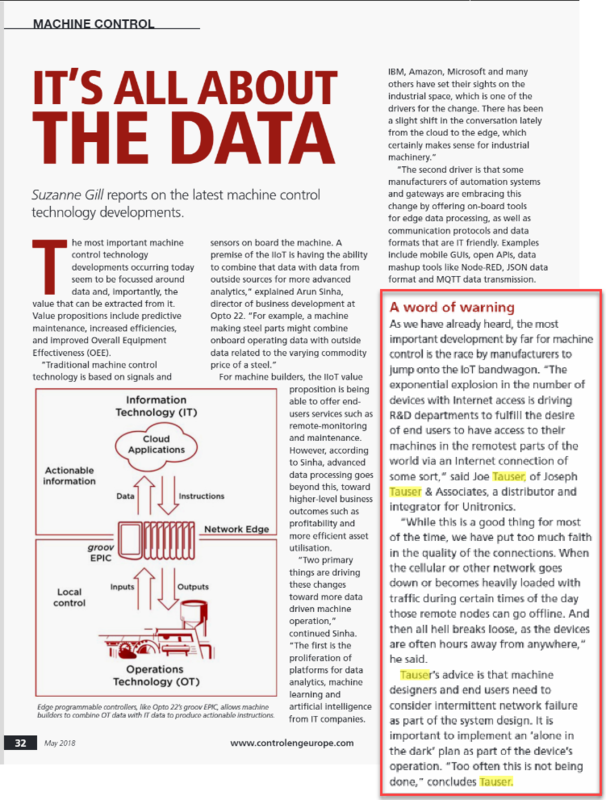 Our first generation PLC's are controlling applications decades (!) after their release. Do you use Unitronics' first generation PLCs?